It seems a lie, but little by little, Pokémon GO is conquering the hearts and mobile phones of all the countries it is coming to. If 20 years ago you were one of those who dreamed of being a Pokémon master, take your coach cap, your backpack and your sports shoes, go out and, as they say, get them all! We offer you a Pokémon GO guide with tips to make the most of the iOS and Android game. We know that you find too many Zubats. We know that you want to start with Pikachu, and we also know that there is a gym in your city that you want to conquer. We are with you, coach! 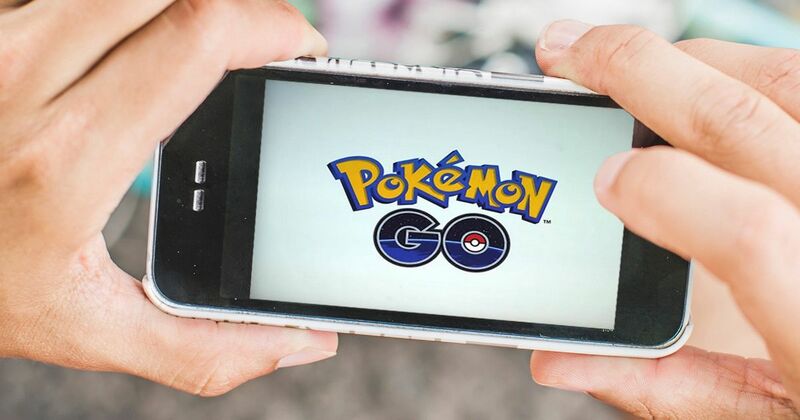 Before you start playing Pokémon GO, there are some very basic things you should know. You need Android 4.4 or higher, iPhone 5 or higher, or iOS 8 or higher to play. Check if your version is compatible in the system settings menu. In addition, you should try to have at least 60MB of free space. You should have a good data plan to use Pokémon GO on the street, with 3G or 4G. Your operator must provide you with any information about it. Pokémon GO consumes a lot of battery! If you are going to play for a long time, you will definitely need to buy a spare battery for your smartphone. Most mobile phones of the last two or three years will be well prepared to run Pokémon GO, so it is very likely that you do not have to worry about all this if you have your phone up to date. One more thing! Surely you know that the proposal of Pokémon GO invites its players to go out to capture and train Pokémon in real life. It is true that it shares many similarities with the main games that are released for Nintendo portable consoles, such as the teacher who teaches you how to take your first steps or the Pokémon gyms. However, most of these shared elements work differently here. Do not think you know everything even if you’re a veteran coach! Once you install and start the game, you will have to choose a name for your avatar, and customize it. You can choose if you want to play as a boy or girl, as well as choose the appearance that you like the most: the shape of the face, the hair, the color of the eyes, the cap, the sweatshirt, the pants, the shoes and the backpack are aesthetic elements that you can customize to your liking now. 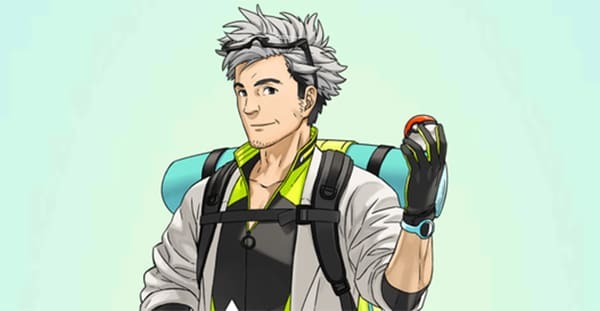 When you have your avatar ready, Professor Willow will welcome you and explain some basic concepts. It is a very intuitive game, so you will understand almost everything at first, but if you need to review something, you can do it at any time by touching the icon of the Pokéball and then touching “tips” under the configuration button. CHARMANDER, SQUIRTLE, BULBASAUR … PIKACHU? Like 20 years ago, Pokémon GO players choose an adventurous companion that appears shortly after Professor Willow’s welcome around the avatar. We speak of the Pokémon Charmander, Squirtle and Bulbasaur , fire type, water and plant respectively. However, there is a trick to start alternately with Pikachu , the characteristic electric Pokémon. To do this, ignore the three initial Pokémon that appear at the beginning, simply go in another direction and keep ignoring them each time they are offered to you. Pikachu will then end up appearing on the radar. Most Pokémon appear semi-randomly, so this opportunity is unique! When you have chosen a Pokémon partner to start your adventure, the good comes. Your mission as a coach is, once again, to make yourself with everyone and become a stronger coach. Get lots of Pokémon, strengthen your team and dominate gyms. “And how do I do all that?” You will say. Do not worry, we will not abandon you. Let’s take a look at everything you have to know. Now that you have a Pokémon, let’s explain some things you should know. Touch the Pokéball icon in the bottom center of the interface and select “Pokémon” from the drop-down menu. From there, select the Pokémon you have. As you can see, we have chosen Charmander. You can put a nickname by touching the pencil next to his name. You can also mark it as a favorite by touching the star in the upper right corner and identifying it in front of others of the same species, for example. All Pokémon have PS and PC (health points and combat points). They are statistics that serve in combat and we will see later. To increase them, we need to improve or evolve our Pokémon. Star dust and candies are good for this. In addition, all Pokémon have at least one type and a combination of movements that are also of one type. The white bar above a Pokémon, just below your PC, is an indicator of a Pokémon’s improvement progress. When it’s complete, it means the Pokémon can not get any better, so it’s a good way to know how strong the Pokémon you just got is. As we saw in the previous section, all Pokémon have PS (health points) and PC (combat points) that intervene in combat and are represented by a curved white bar that illustrates the strengthening progress of each creature. SPs represent total health: when they go down to zero, the Pokémon weakens. The PCs show the natural power of the Pokémon to launch its attacks. We also saw that there are two options to improve your Pokémon: “give more” and “evolve . ” Both require dust and candy. The polvoestelares are used to strengthen all Pokémon regardless of their kind, and you get 100 to capture any moment. In turn,Candies are specific to each evolutionary chain. For example, Pidgey, Pidgeotto and Pidgeot grow up consuming Pidgey candies, while Caterpie, Metapod and Butterfree do it with Caterpie candies. The Pokémon that you capture will give you 3 candies of the same species that you can use to improve them. Additionally, you get experience for your trainer and candies opening eggs (even more than capturing wild Pokémon) and for every 20 hours you manage to keep a gym defended . You also get an extra candy transferring the Pokémon that you do not need and have repeated. Some Pokémon can evolve and become another Pokémon stronger than the previous one. However, evolve requires more candies than normal improvement. Is it worth it to save many candies to evolve your Pokémon, or better to spend them all on improving it? That depends on the Pokémon itself. If it is a very strong or very rare Pokémon, you probably want to improve it even more. But if you have left with few PS and PC or is very common, it probably does not suit you to try too hard: a better one will come out. ATTENTION! As much as you better a Pokémon, you will not completely fill in the white progress bar. It fills up more and more slowly and progresses when you get up to the trainer level, improving the maximum capabilities of your Pokémon and thus expanding the bar. One of your most important tasks is to get all the Pokémon you can. Not only do we talk about collecting all the species, we have also seen that the Pokémon of species that you already own can give you star dust and candies to improve your Pokémon. To capture Pokémon, you need Pokéballs . These are achieved by raising the trainer level, examining PokéParadas and buying in the virtual store through microtransactions. Pokémon GO detects your location using your mobile’s GPS, and generates Pokémon in a semi-random way around you. When you walk, your avatar detects nearby Pokémon as if it were a radar. If you find a Pokémon within your detection range, touch it to start a combat. Unlike in Nintendo console games, these matches do not happen between two Pokémon, but between a wild Pokémon and your ability to launch Pokéballs. We explain some details. All Pokémon have a degree of strangeness that you can identify by a circle that appears around you when you are going to launch the Pokéball. 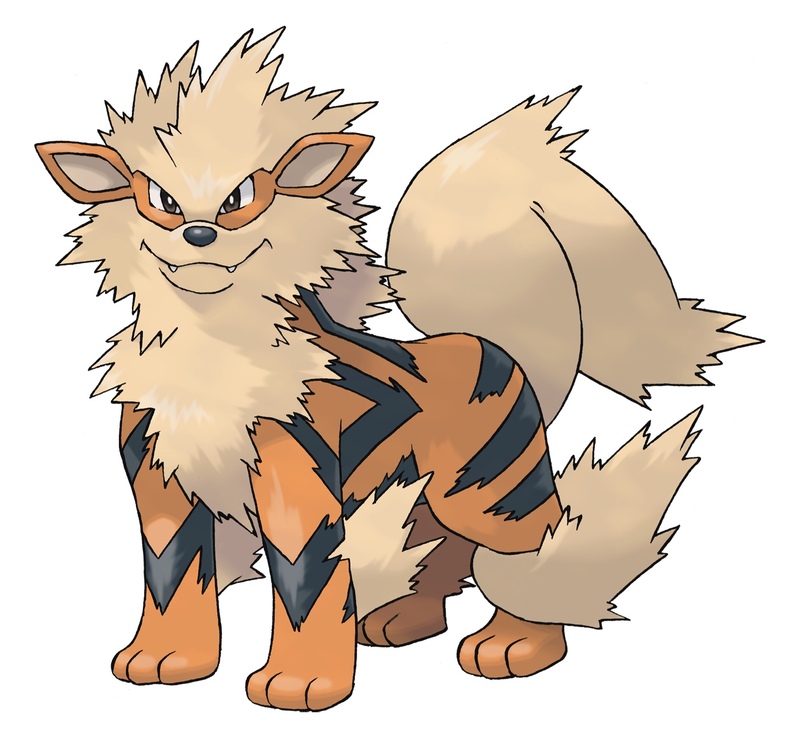 The most common and weak Pokémon are associated with green , strong and unusual, with orange ; and the rarest and most powerful of all, with red . The color circle that changes in size around the Pokémon serves to adjust the probability of success you have to catch it. The smaller the circle at the time of playing the Pokéball, the more possibilities. You can and should stop until the appropriate time, but if you lose a lot of time, the Pokémon will flee. Look at the movements of the Pokémon. From time to time he will try to dodge you and can make you miss a Pokéball. But he will usually rest after that, so take advantage of the time. When you calculate the moment, launch the Pokéball accurately by dragging and releasing it with your finger with the right energy and direction. If you fail the Pokéball or the enemy Pokémon dodge it, while it is in sight you can touch it to recover it and thus not waste your valuable Pokéballs. The wild Pokémon you find are limited to the “trainer level” 30. Even if you were at level 40, the wild Pokémon you find will have the maximum PC and PS capabilities that you would if you were level 30. However, you can update them by training them like any Pokémon. Launching a Pokéball with effect or obtaining precision bonuses also increases the probability of winning the Pokémon. All Pokémon species have their own capture and escape ratio . From time to time, consult the Pokémon that are near you in the lower right corner of the screen. This allows you to track the wild Pokémon around you. Under the model (or silhouette, if you have not yet discovered it) it indicates in footprints how far they are. If only one trace comes out, it’s very close! Look at the map and see if there are heaps of scrambled leaves somewhere. That site can hide one of the Pokémon marked, so try to guess what that Pokémon is according to the clues that you follow. Remember, too, that the Pokémon that appear depend on the environment. If you live, for example, in a rural setting, you will frequently find Pidgey, Rattata, Zubat, Paras or Growlithe. If you live near the beach, you will often find Krabby or Horsea. Sometimes, when many common Pokémon come together in one place, you can see an unusual one, like Eevee. ATTENTION! It’s clear that watching Pokémon in our homes is cool, but try turning off Augmented Reality(upper right corner of the screen while capturing) to keep the Pokémon in the center of the screen and make things much easier. Another trick to capture Pokémon is to turn the Pokéballof the screen before launching it. In doing so, the Pokéball traces a turn in its trajectory and it is more difficult to get it right, but if you succeed, you will gain more experience when capturing it. If you resist, try a better type of Pokéball! Of course, if a wild Pokémon appears with the CP between question marks, it means that your level of coach is very low and you will have it really difficult to catch it.